Water in your basement can be a nightmare. 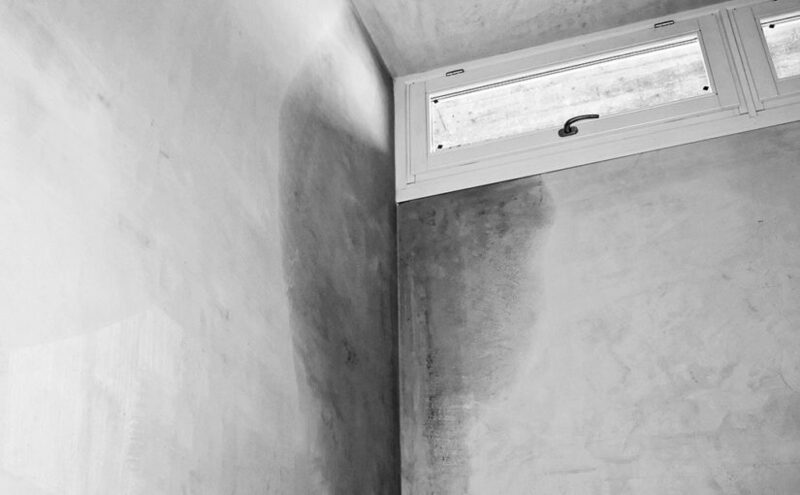 Whether it’s a flood or chronic dampness, you could be looking at expensive clean-up and repair costs. The best way to keep your basement dry is to take action now, before an emergency strikes. But what are the best steps to keep a basement dry? Get tips to keep water out of your basement and learn the warning signs that might indicate a breach in your foundation from EverDry Toledo, serving Northwest Ohio and Southeast Michigan. Water typically enters your basement by seeping in along the foundation. Your home has a few defenses against this, but they need to be maintained to keep them working. You work hard to make sure your home is a safe haven for your family. But not all home hazards are easy to spot, and many can be deadly if they remain undetected. 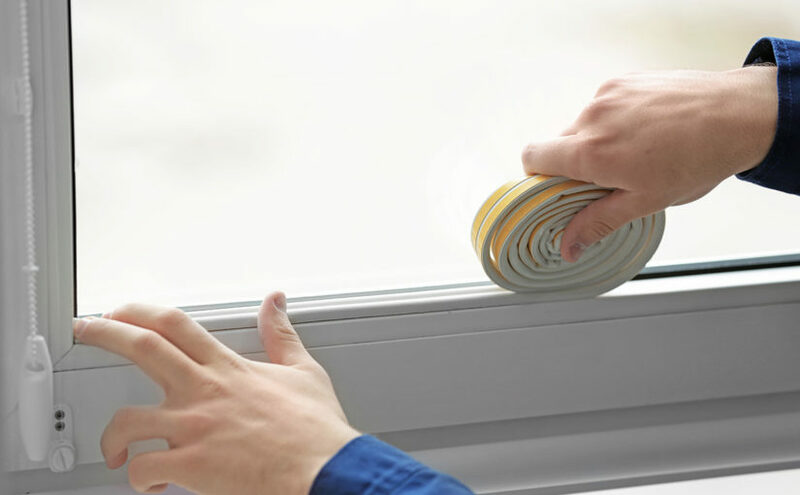 We’ve put together a list of 5 common, but hidden, dangers that could be lurking in your home and some tips on how you can eliminate or prevent them. Recent headlines about the Flint Water Crisis have people wondering if lead could be a problem in their home. The answer is, maybe. Aging infrastructures, including municipal pipe and plumbing system component, are the main contributors of trace amounts of lead in the water supply today. Some major U.S. cities still have lead piping bringing water to homes and businesses. The pipes are coated with copper, zinc, or lead, which forms a coating that prevents the lead from leaching into the water. Nearly all homes built prior to the 1980s still have lead solder connecting copper pipes. However, most studies show that exposure to lead-contaminated water alone would not be likely to elevate blood lead levels in most adults. Risks will vary, however, depending on the individual, the circumstances, and the amount of water consumed. For example, infants who drink formula prepared with lead-contaminated water may be at a higher risk because of the large volume of water they consume relative to their body size. What you can do about it – Short of replacing your plumbing (even then, the source of lead may be in the pipes coming to your house), you can invest in a water purifying unit for your drinking water. Or before using any tap water for drinking or cooking, flush your water system by running the kitchen tap (or any other tap you take drinking or cooking water from) on COLD for 1–2 minutes before using it for drinking or cooking. Colorless and odorless, carbon monoxide (CO) is truly a hidden danger. According to the CDC, more than 400 people in the United States die every year from accidental non-fire related CO poisoning. Products that can produce deadly CO levels include generators and faulty, improperly-used or incorrectly-vented fuel-burning appliances such as furnaces, stoves, water heaters, and fireplaces. What you can do about it – The easiest precaution to take to avoid carbon monoxide poisoning is to install CO detectors on every level of a home. 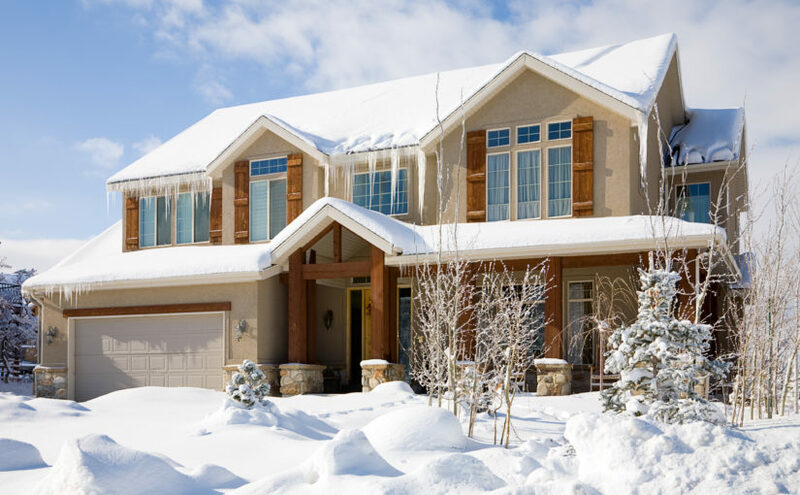 Additionally, have your furnace inspected annually by a licensed HVAC professional. Dryer lint – it doesn’t sound dangerous at all, does it? But it can be, if it collects in your dryer vent. 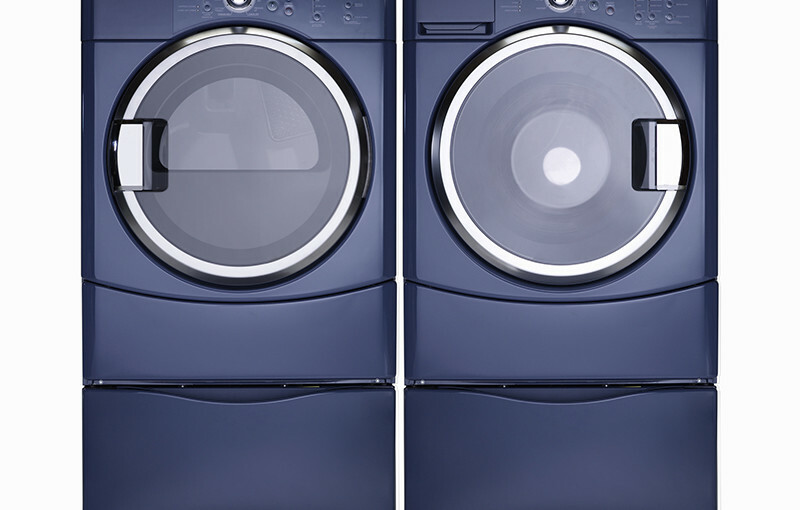 More than 15,000 fires are sparked every year by clothes dryers. Lint and other debris can build up in your dryer vent, reducing air flow to the dryer, backing up dryer exhaust gases, and creating a fire hazard. It takes longer than 35 to 40 minutes to dry your clothes. You smell a musty odor when you use the drying cycle. Clothing seems unusually hot to the touch after they’ve been dried. The dryer vent hood flap does not properly. You notice debris on the outside dryer vent opening. Your laundry area seems excessively hot. Lint collects around the edge of the lint filter. What you can do about it – You can clean the dryer vent out yourself (an annual cleaning is recommended). Check your local hardware store or online for tools to make the job easier. Our you can hire a professional to do it for you; a cleaning done by a professional usually runs $100-$150. Light switches and electrical outlets can wear out over time, creating an unseen fire hazard within the walls of a home. Your first clue might be a crackling sound or an unusual odor when you use the outlet or switch. Another clue would be an outlet or switch that suddenly seems loose. What you can do about it – If you notice any unusual sound or smell coming from the switch or outlet– or if you can wiggle it – it’s time to replace it. Putting in a new switch or outlet is a relatively easy task (you can find instructions online), but always remember to turn of the circuit breaker! If you’re unsure, hire an electrician. 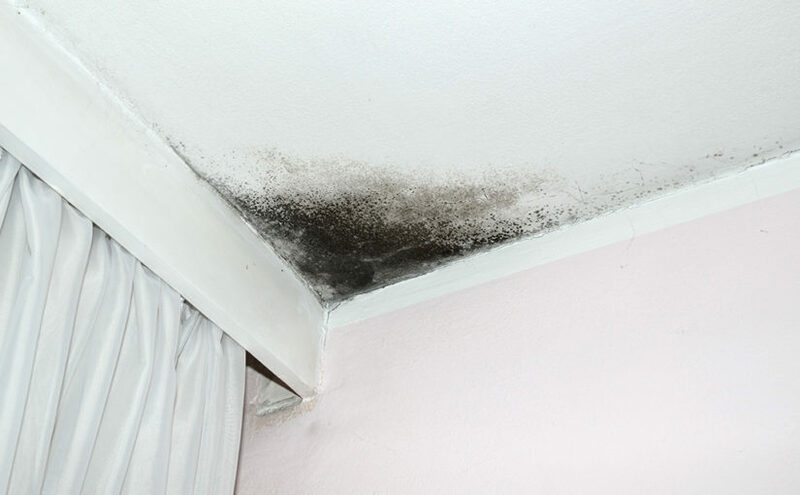 Mold is everywhere – in the air you breathe, in the food you eat, and in the home you love. 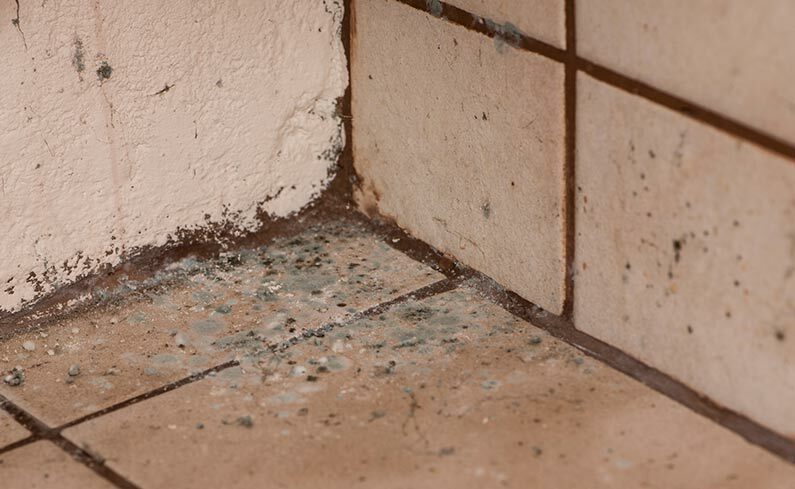 Most of the time, mold doesn’t pose much of a health threat, unless you’re allergic to it. When you breathe in mold spores your immune systems responds by creating allergic reactions. Quite often, the more exposure you have to mold, the more sensitive to it you’ll become. Symptoms of a mold allergy are similar to other allergy symptoms and include coughing, sneezing, sore throat, itching, wheezing, or even hives. 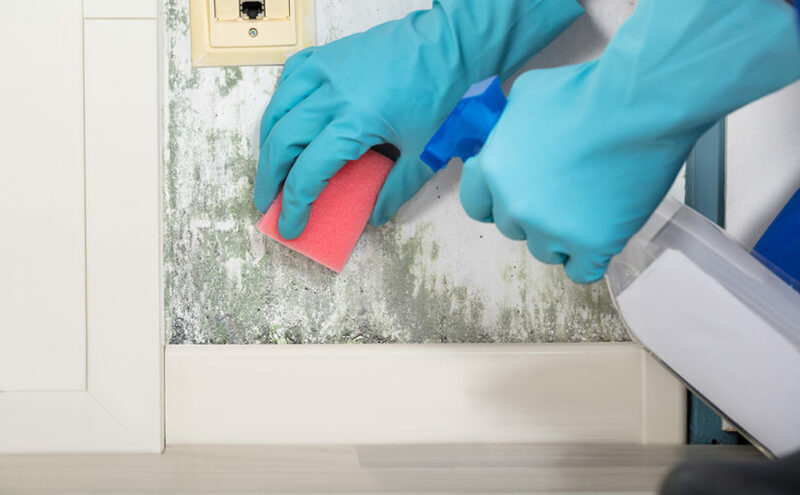 What you can do about it – Left unchecked, mold can damage your belongings, your home, and even your health. 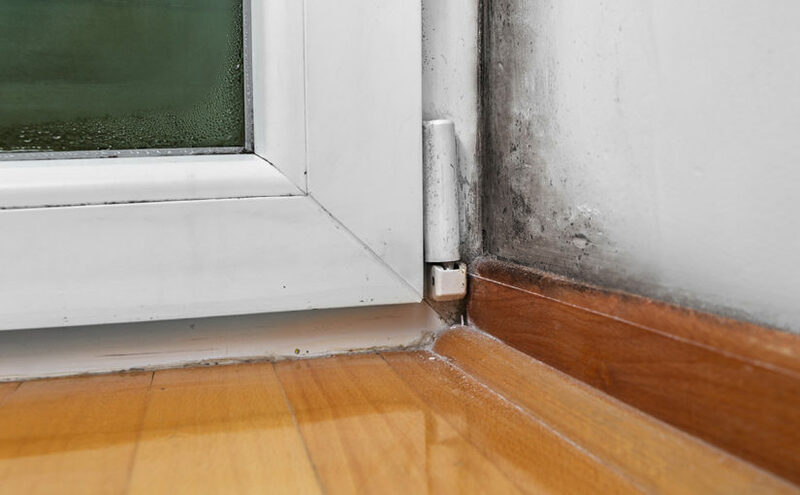 The best way to prevent mold in the home is to control the indoor humidity. Make sure plumbing leaks are promptly repaired. If there is water damage in the home, it should be cleaned and dried within 24-48 hours. Use an air conditioner and/or a dehumidifier during humid weather to reduce moisture buildup.